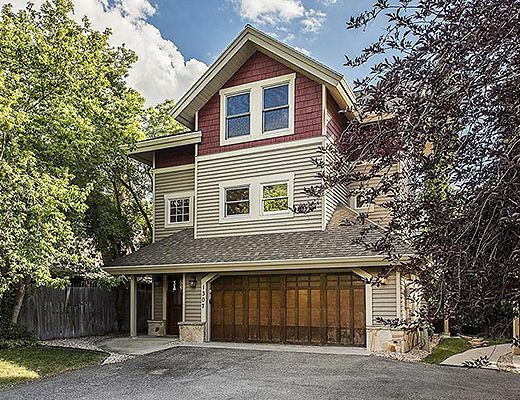 A luxury private residence that is notably nestled among historic homes and adjacent to the City Park and historic Minerâ€™s Hospital. 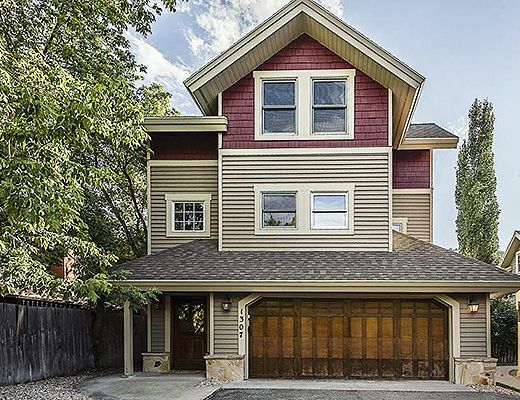 Incredibly well located along Park Avenueâ€™s historic corridor, walking distance to everything Park City has to offer. 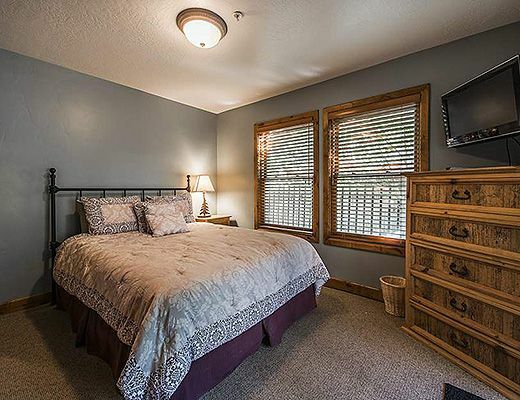 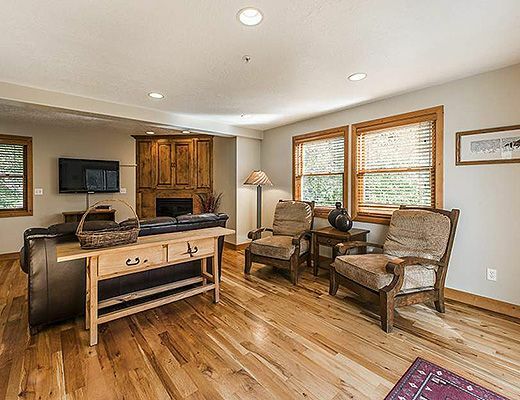 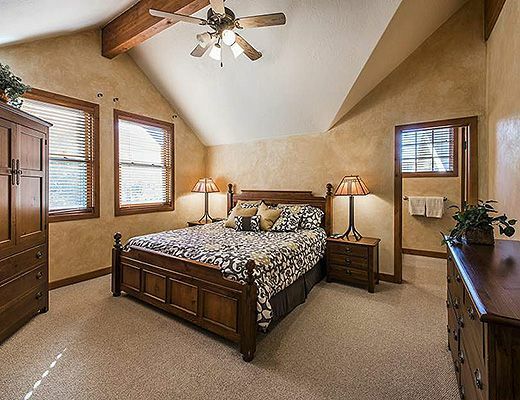 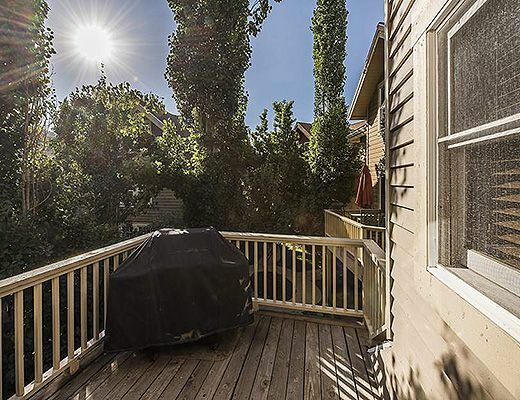 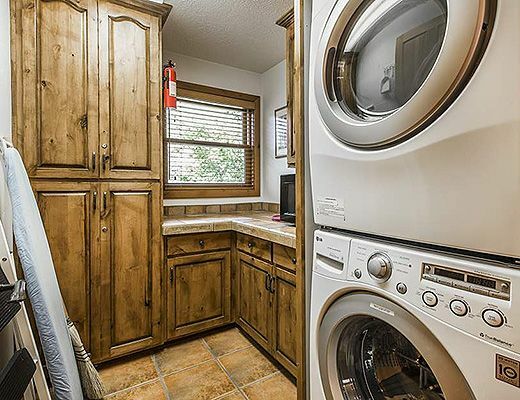 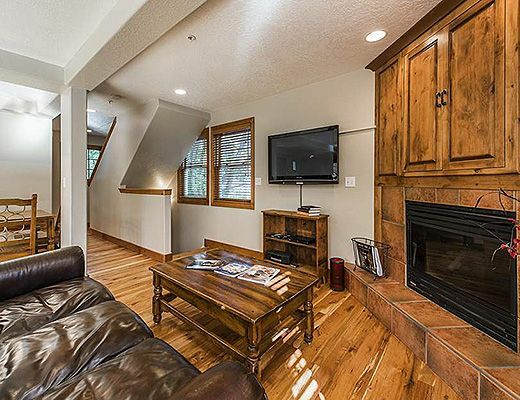 A block from the Town ski lift, shopping , dining, art galleries and hiking and biking trails. 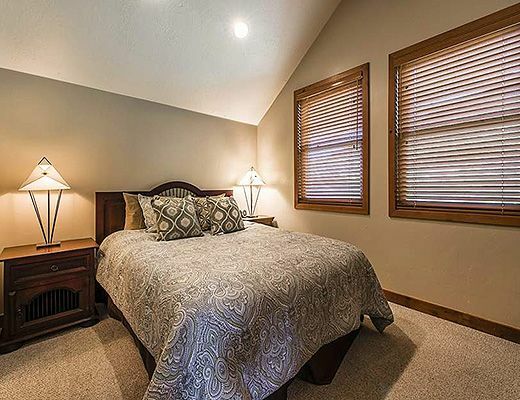 The Sullivan home offers finely appointed finishes and furnishings with a diverse bedding configuration for various groups. 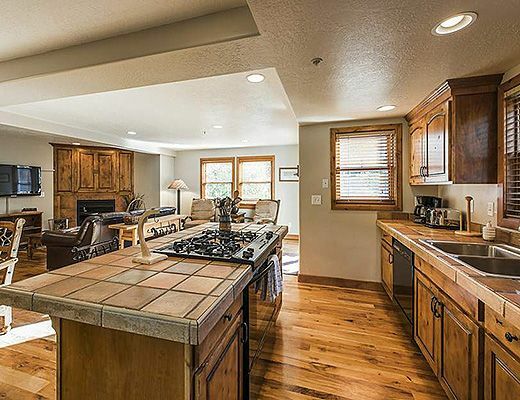 The main level boasts an open floor plan that is spacious and offers a gourmet kitchen with bar stools, a casual living space with ambient fireplace and formal dining for the whole group. 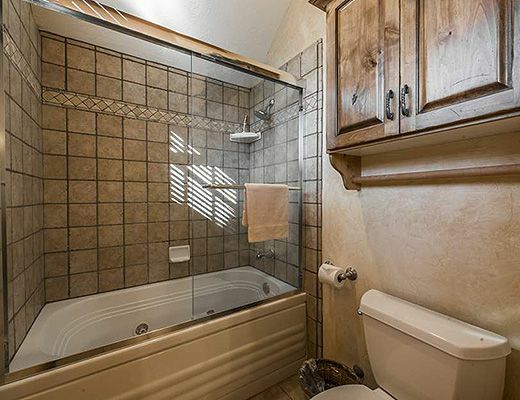 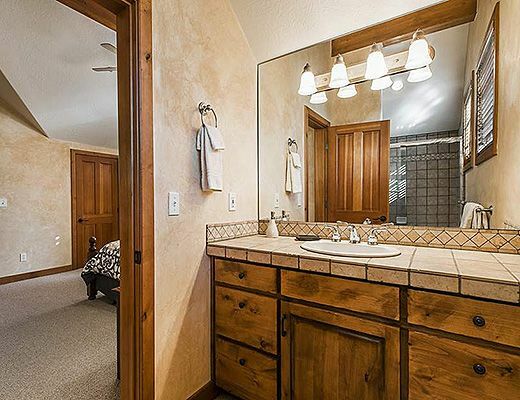 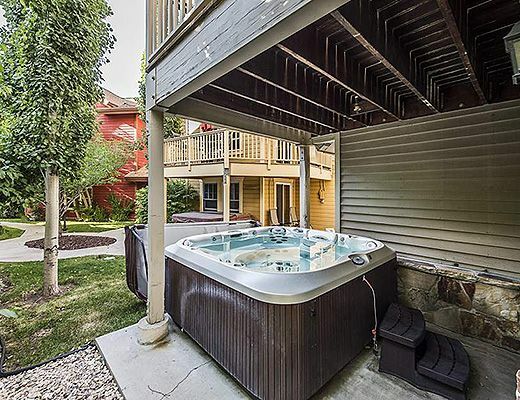 The upstairs level offers a king master suite, an adjacent queen suite, and the lower level walk in offers an additional queen suite with adjacent bath that creates some separation and privacy for travelers. 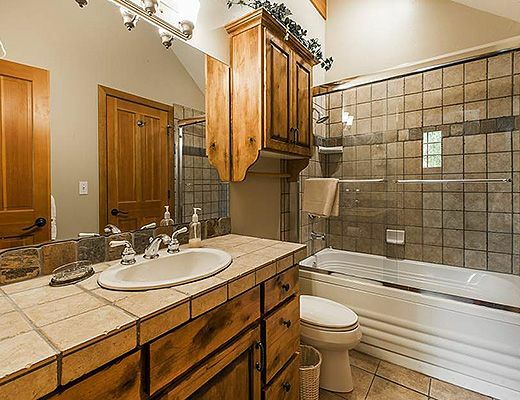 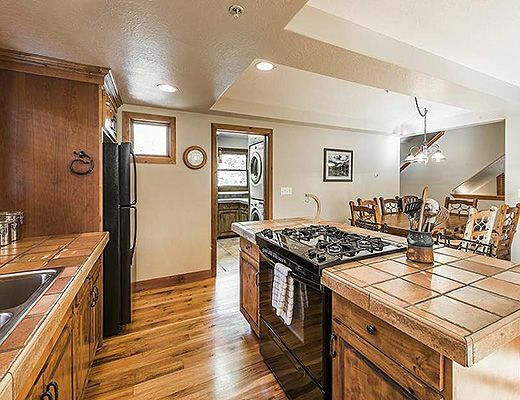 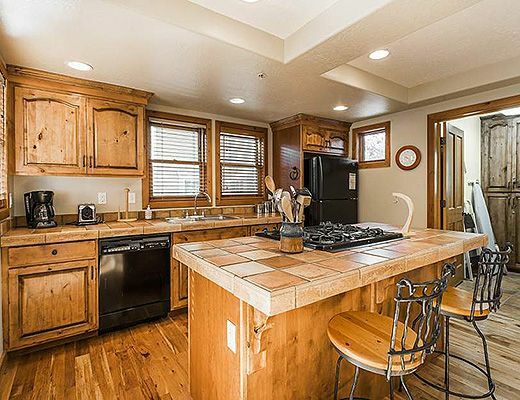 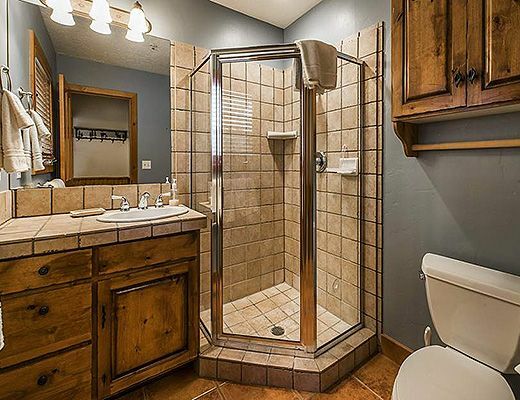 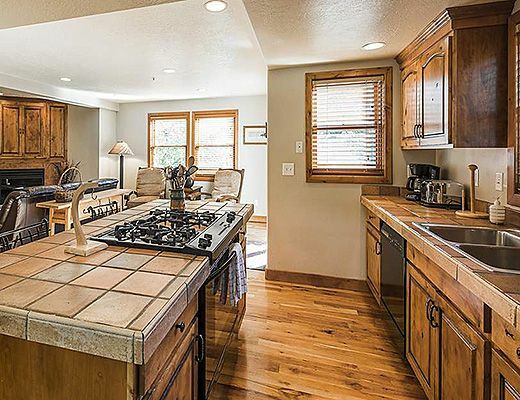 The property offers a contemporary cottage feeling coupled with rustic elements indigenous to rocky mountain Utah. 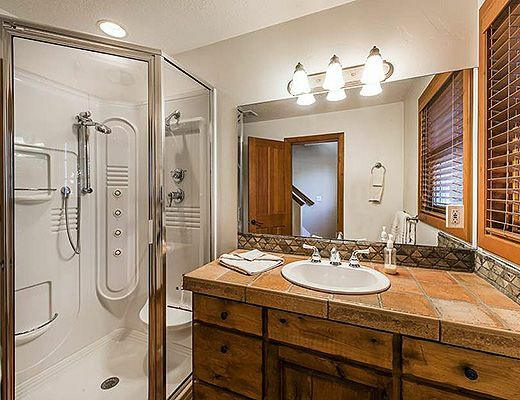 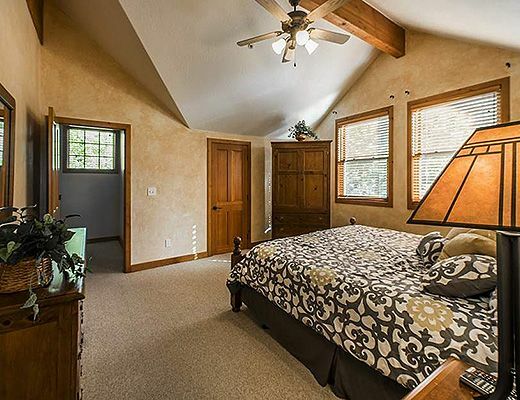 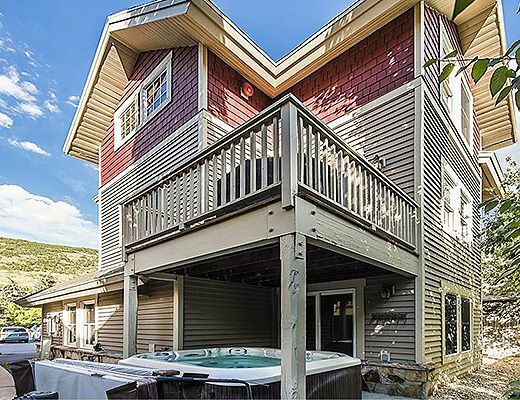 With mountain slope scenery and picturesque views from the hot tub, this property has the best of both mountain historic views and scenery and ease of access to the sophisticated side of Park Cityâ€™s fine dining and art gallery scene . 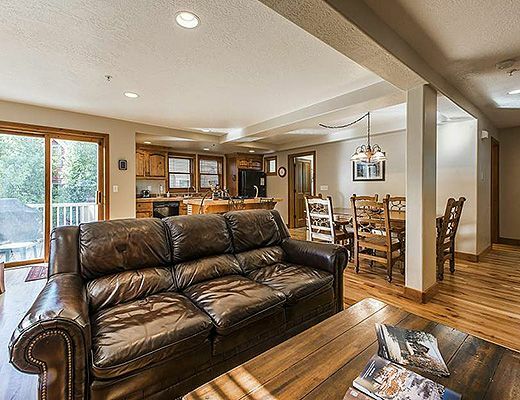 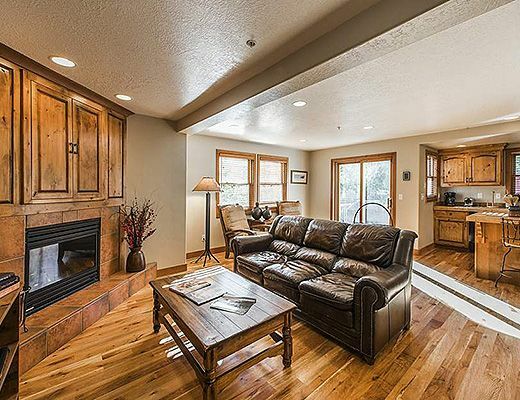 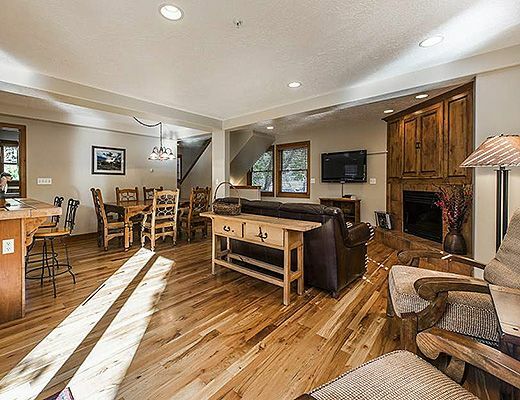 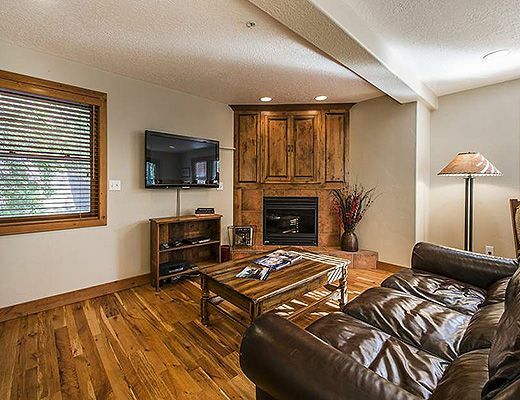 A perfect location for family ski trips, Sundance executive stays, and summer adventures all the same!